David Slifka is part of the wave of individuals who became civically engaged in the wake of the 2016 election. 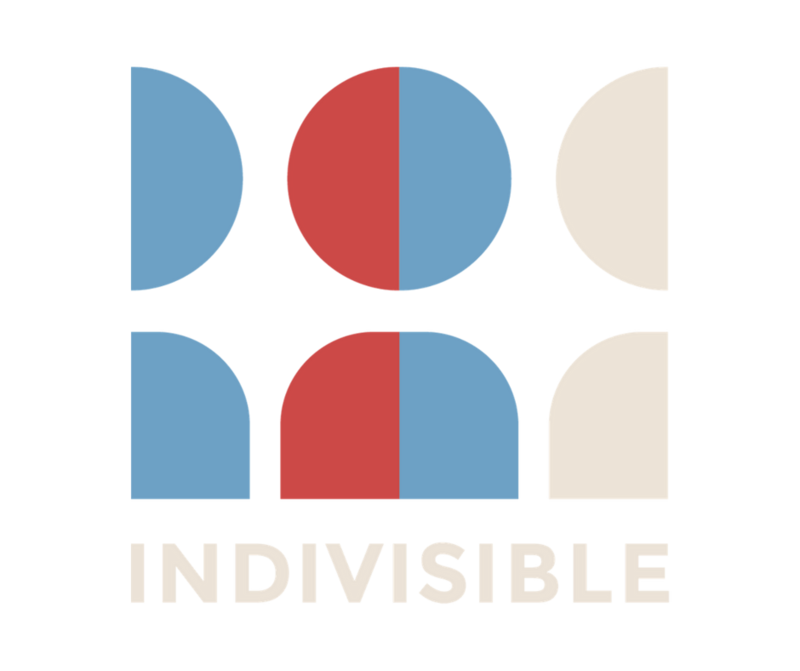 Recognizing the need for improved infrastructure serving fellow grassroots activists, he co-founded Amplify, an app helping Indivisible chapters and other resistance organizations around the country take action as a team. He also serves as founding board chair of Rapid Resist. David began his career as an investor for non-profit institutions, including Yale University and the YMCA Retirement Fund. He remains active as an investor and lecturer on financial topics, in addition to serving on various non-profit boards. David holds a BA from Yale University and an MBA from Wharton.